What are First Pressing CDs? 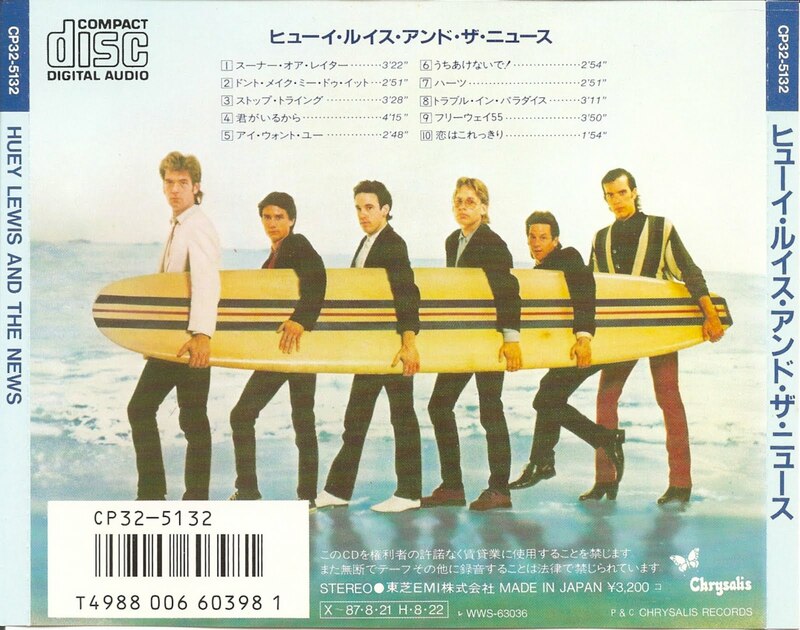 Huey Lewis and the News are an American rock band based in San Francisco, California. They had a run of hit singles during the 1980s and early 1990s, eventually scoring a total of 19 top-ten singles across the Billboard Hot 100, Adult Contemporary and Mainstream Rock charts. 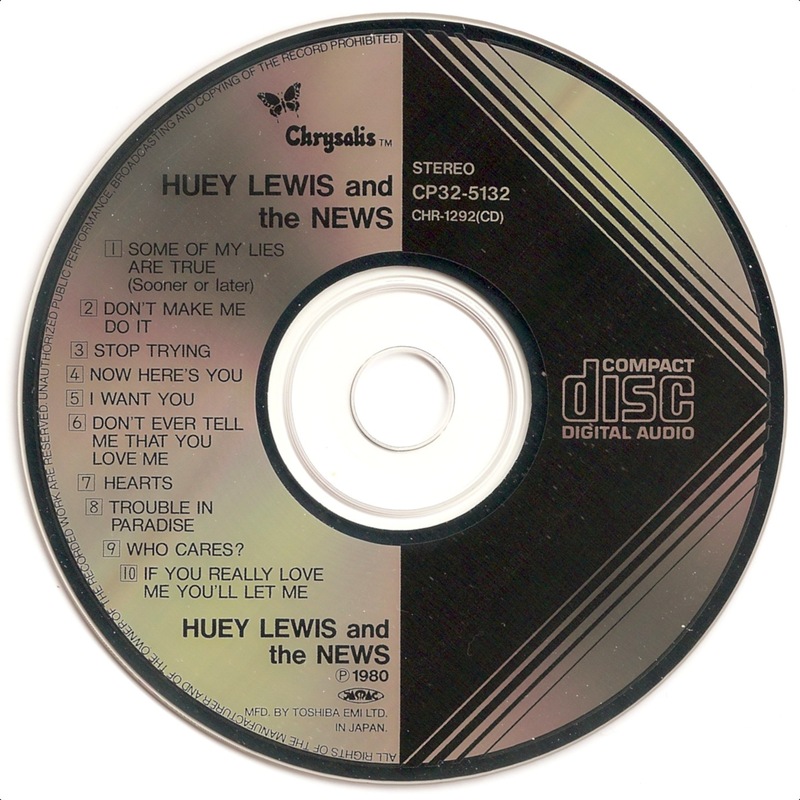 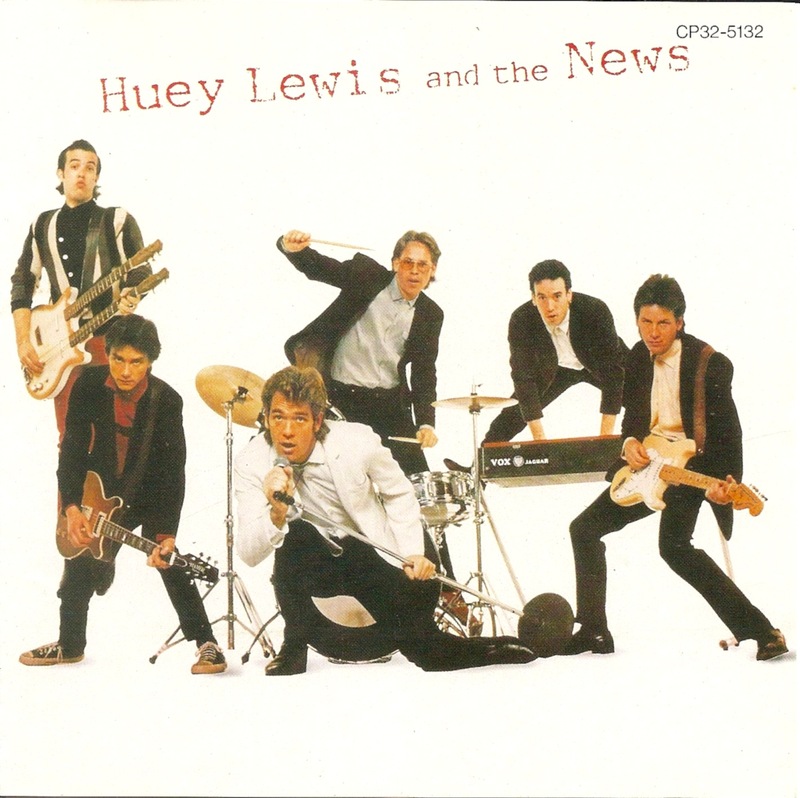 Huey Lewis and the News is the debut album by American rock band Huey Lewis and the News, released in 1980.